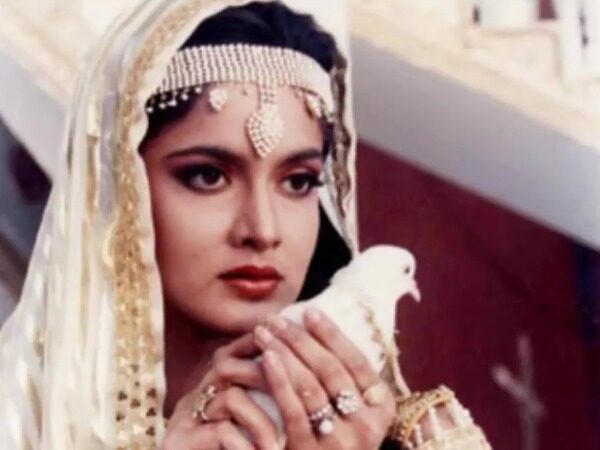 Best Doordarshan TV Shows Of The 90s Which We Would Love To See Again. Back in the day, ‘Netflix and Chill’ wasn’t really an option. Times were simpler, and for us 90s kids, entertainment was mostly reserved to the TV shows on Doordarshan. I distinctly remember coming back from school and watching some of these shows with my mother before she sent me to do my homework. Ah, those were the days. As a tribute, we’ve come up with a list of 10 Doordarshan shows from the 90s, which make us nostalgic for the bygone days. 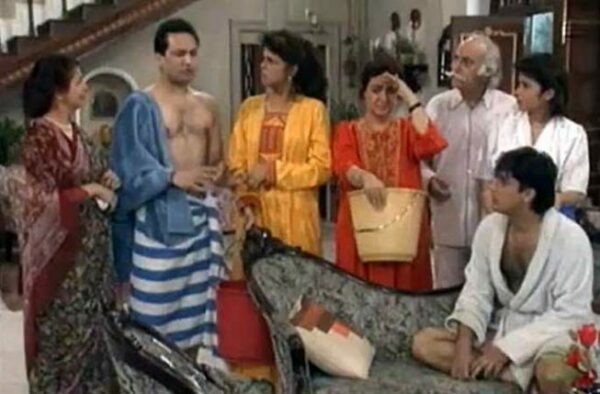 The perfect family drama, Dekh Bhai Dekh showed the many trivialities and nuances of the Diwan family over generations. This serial later went on to attain a cult status as well. Before Byomkesh Bakshi became a sensation in cinema, Doordarshan aired this TV show in the early 90s, which was every kid’s guilty pleasure. It was pretty thrilling for us back then, mind you.